Tahitian black pearls are the most exotic and mystical of all pearls in the world. 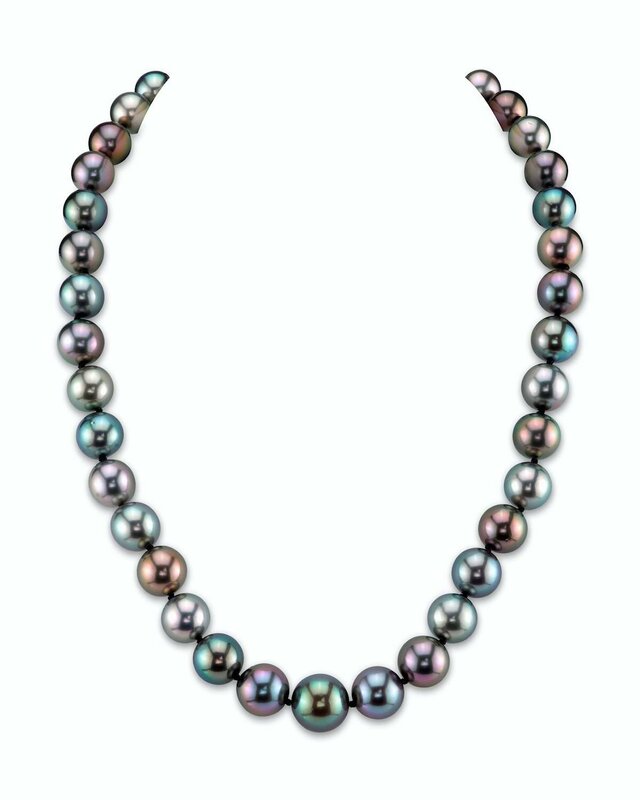 This 9-11mm pearl necklace is no exception, portraying the beauty and uniqueness of the enormous palette of colors available within Tahitian South Sea pearls. This pearl necklace is compiled of the most exquisite and unique pearls available from French Polynesia, with high luster and very clean surfaces. 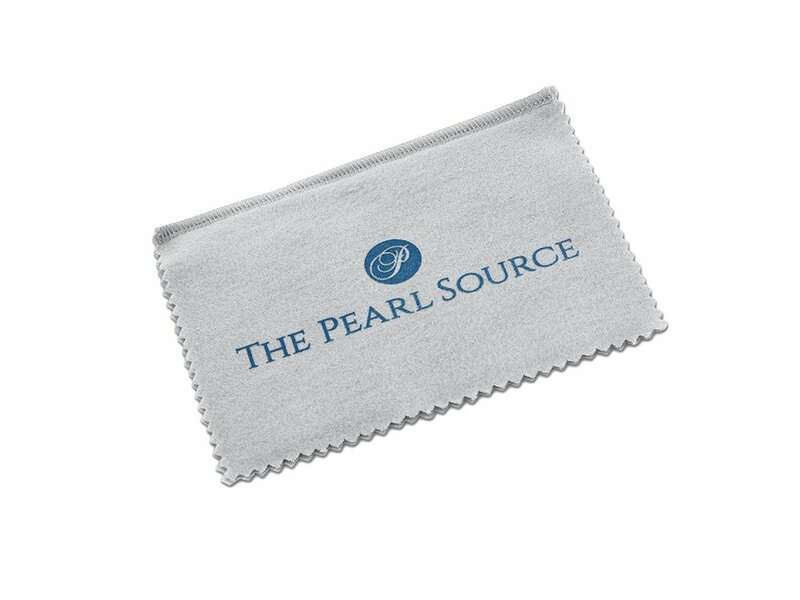 Included with this item is a complementary pearl polishing cloth, giving you the ability to maintain this necklaceâ€™s elegant beauty for years to come. If you have any further questions regarding this pearl necklace, please feel free to speak to one of our pearl experts over the phone by calling 866-87-PEARL (866-877-3275) at anytime. These are beautiful. Heavy, well constructed, and gorgeous. The colors are subtly different, which looks amazing in the sunlight. Wonderful luster too. Love everything about the necklace!